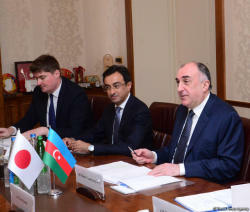 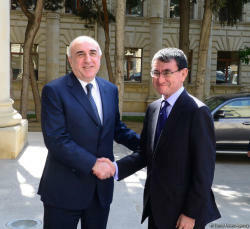 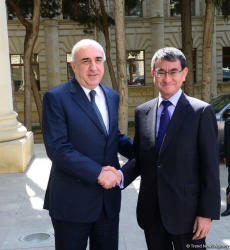 The meeting between Azerbaijani Foreign Minister Elmar Mammadyarov and his Japanese counterpart Taro Kono is being held in Baku, the Azerbaijani Foreign Ministry said in a message. 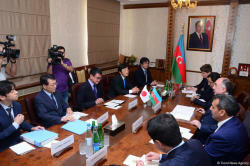 Taro Kono's meetings with other Azerbaijani officials are also planned. 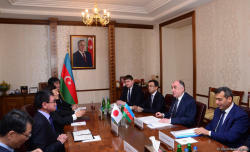 Taro Kono is on a two day visit to Azerbaijan.